FREE TAX PREPARATION for eligible families! PREPARACIÓN DE IMPUESTOS para familias de bajo ingresos GRATIS! 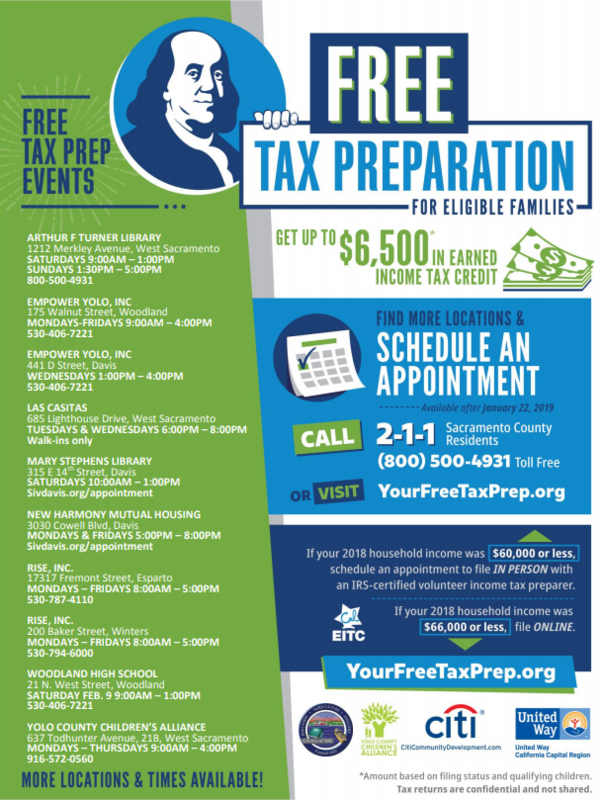 FREE TAX PREPARATION for eligible families! Call 2-1-1 for more information. PREPARACIÓN DE IMPUESTOS para familias de bajo ingresos GRATIS! Llámenos a 2-1-1 para mas información. 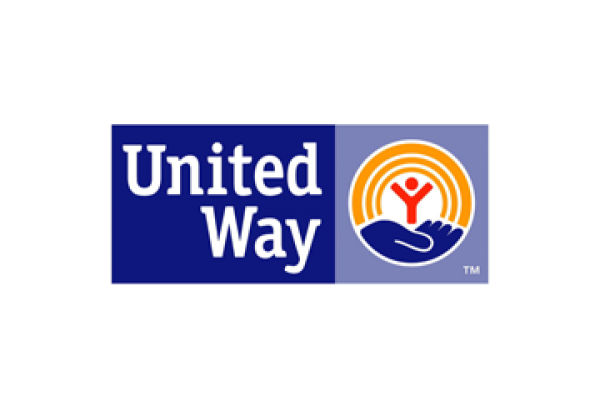 YCCA, in partnership with the IRS Volunteer Income Tax Assistance (VITA) program and United Way California Capital Region, operates a program that provides free, accurate tax preparation assistance for low-income individuals and families residing in Yolo County. 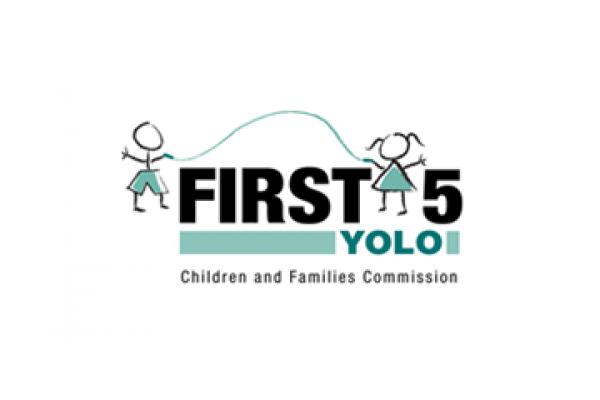 We assist Yolo County residents with filing tax returns during the tax season. The VITA Program utilizes volunteers, and management expertise to help create pathways towards financial stability for low-income families in Yolo County. Each year during tax season, our staff and volunteers get certified by the IRS to prepare taxes and perform quality reviews of returns. 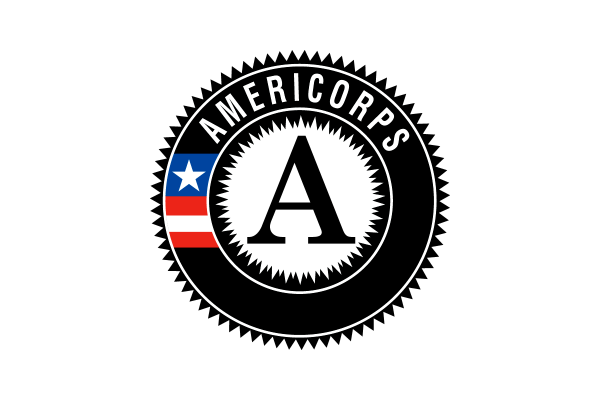 Staff coordinates with community volunteers, other community organizations and the IRS to offer free tax preparation services to the community, including assistance accessing the child tax credit and the earned income tax credit. Tax refunds put needed resources back in the pockets of the families who need them and also support the local economy. FREE TAX PREPARATION for eligible families! PREPARACIÓN DE IMPUESTOS para familias de bajo ingresos GRATIS!